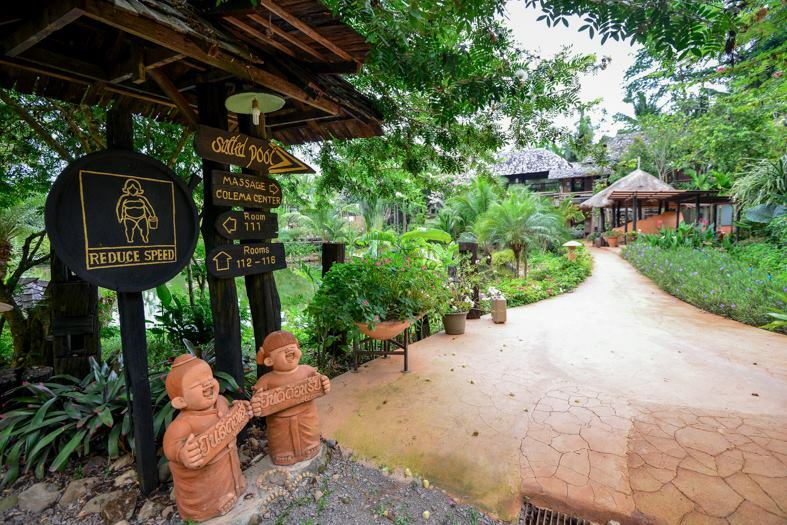 The Spa Koh Chang Resort is the first health destination on the Island and is located on the peaceful side of Koh Chang. The famous Fasting for Cleansing Program is based on the principles of Dr.Richard Anderson, an alternative doctor from Nevada U.S.A. (www.ariseandshine.com). With many years of experience between the team we have here, we are certain that our place is suitable for all health-concerning people who need to revitalize their body, mind, and spirit or partake in one of our Detox programs to rid the body of any unwanted inpurities and toxins. With some supportive activities onsite such as massage therapy by well-trained therapists, herbal steam baths, a far-infrared sauna, sea-salt treated swimming pool, and a daily yoga class, we are more than competent to make your stay a well-rounded healthy holiday. Healthy vegetarian and vegan food and fruit juices from our famous Radiance restaurant and the green environment of the resort will make your detoxification process more comfortable and easier at the same time as being efficient. Make Your Own Retreat with Us! Imagine waking up to the sound of nature every morning and watching sunbeams peep through the trees. Imagine having your meal on a balcony overlooking the water with endless shades of green all around you. 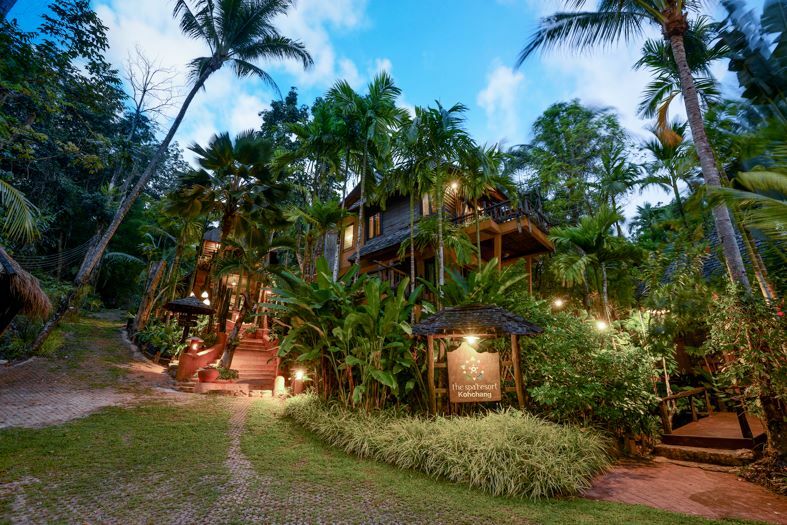 If you’re looking for the perfect place to get the most out of a yoga retreat, you do not need to look further – you’ve found it here at The Spa Koh Chang Resort.